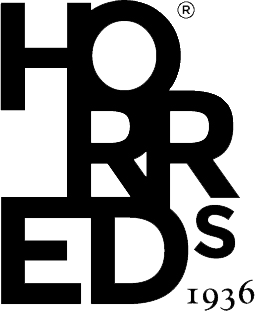 Horreds has a close collaboration with our furniture designers and architects. Here follows a short presentation and a link to their website. Oslo-based Anderssen & Voll has been around since the fall of 2009. The business idea is about being responsive to what is happening in the cultural plane and at the same time being able to read the needs of the market. This combination has proven to be successful. 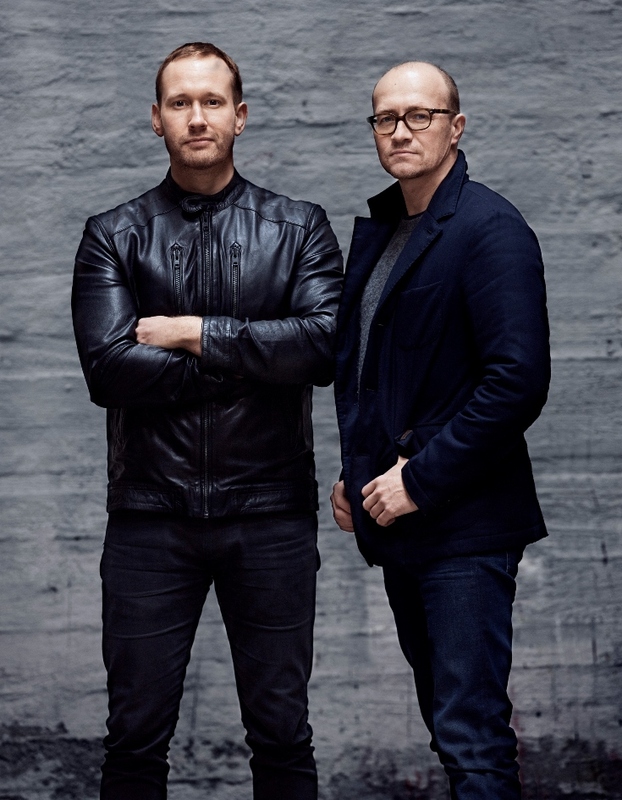 Torbjorn Anderssen and Espen Voll, together with their employees, have received several awards for their design work, such as the Wallpaper Award and the Red Dot Award. 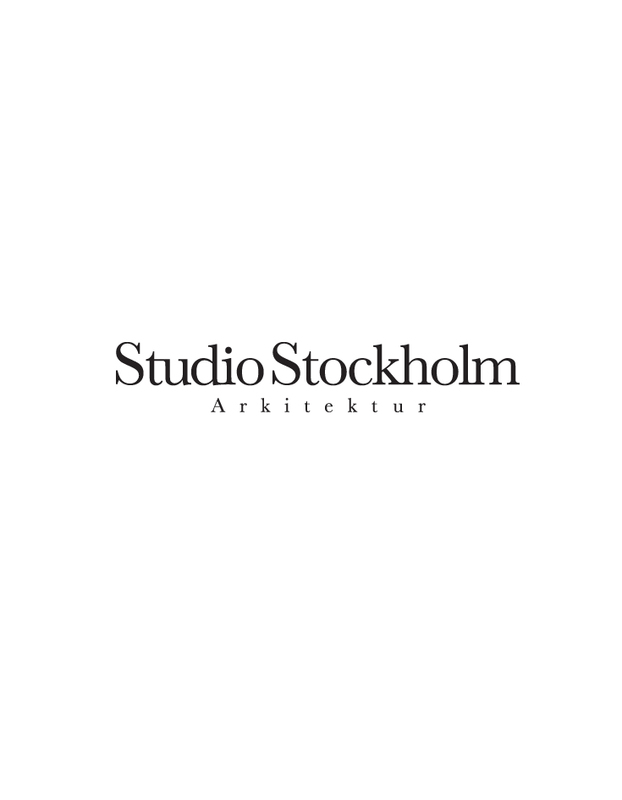 Studio Stockholm Architecture is an award-winning architectural and design studio based in Stockholm. Studio consists of international architects and designers, who complement each other with their broad experience and where everyone’s high ambition combines them. Fredrik Mattson is an educated cabinet-maker. He then took a master’s degree in interior design at Konstfack 2002. Today Fredrik runs his own studio in Stockholm and work for several swedish and international producers, for instance Blå Station, Vivero and Zero. 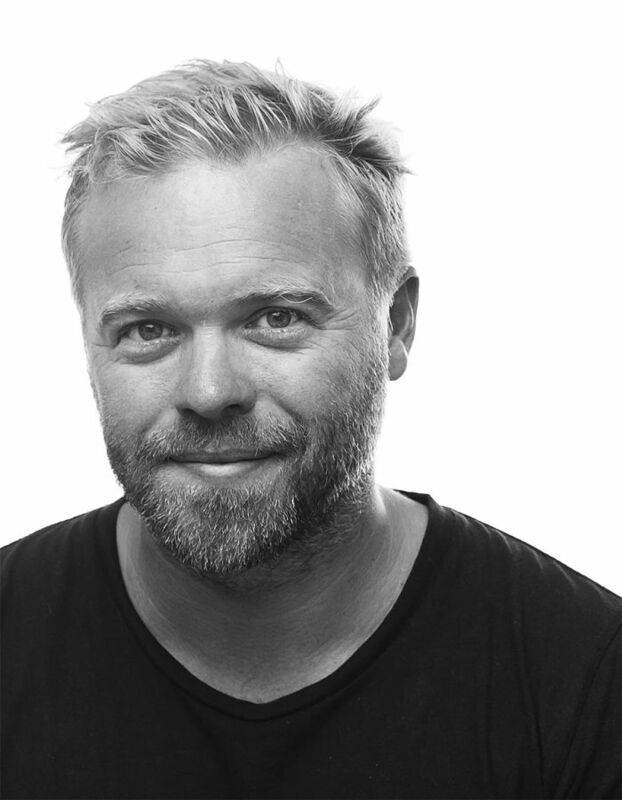 Fredrik has been awarded with a lot of awards, among these is Designer of the year 2007 Red Dot 2004 and 2007, Fornäspriset 2005 and furniture of the year 2004. Fredrik has with Horreds designed Nomono, Block, Glove, Monosoft and Mute. 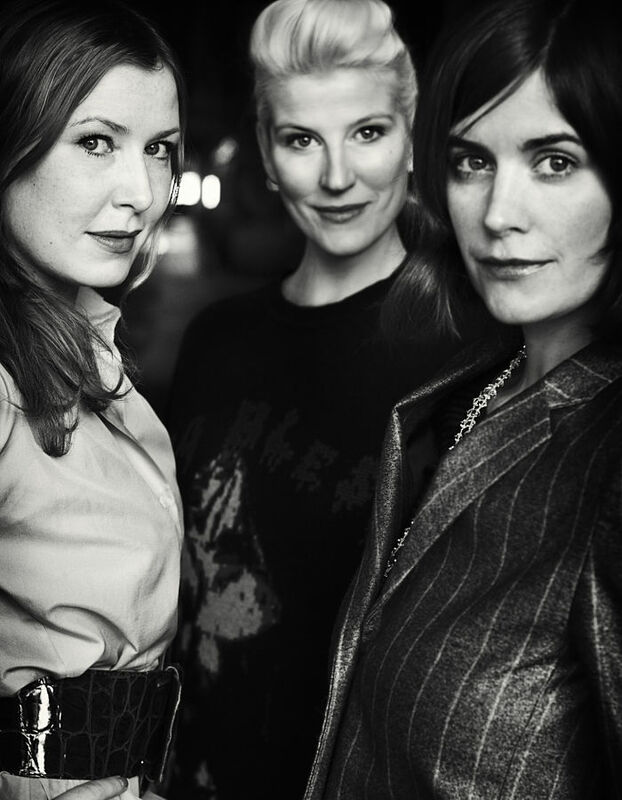 Sofia Lagerkvist, Charlotte von der Lancken and Anna Lindgren is the trio which together represents the design group Front. They are all a part of the creation from beginning to the end. They have been awarded with multiple awards, for instance Årets Möbel 2014 from Rum hemma and Elle decoration international design award. Together with Horreds front has designed the flexible shelf system Tetris for both public and personal spaces. Daniel Lavonius Jarefeldt is educated at Lunds Tekniska Högskola samt University of Technology in Sydney. 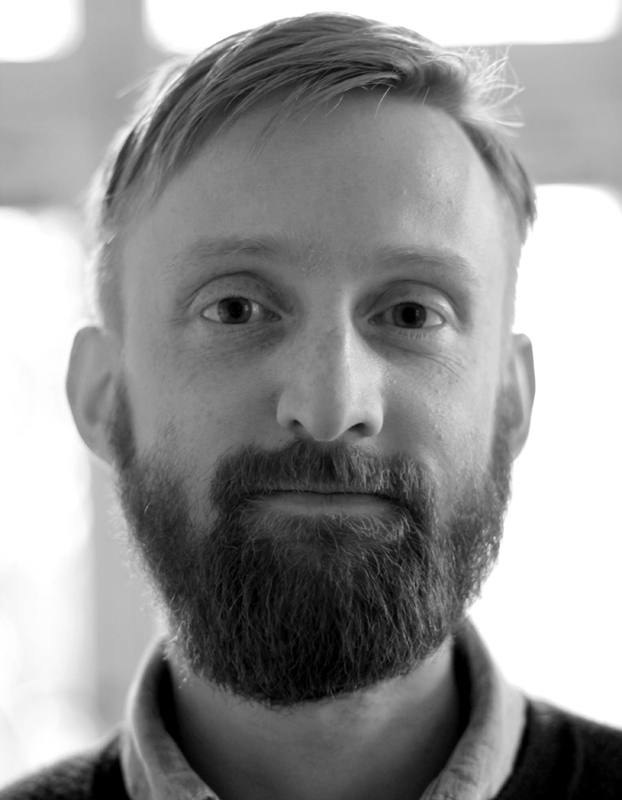 Since 2010 Daniel has been a part in starting the Product Design Studio at Tengbom. Together with Horreds Daniel has designed Exo-Hanger, Exo-trolley, Pi, Kanna and Lambda. Tengbom Product Design has collaborations with SA Möbler, Offecct and Abstracta. 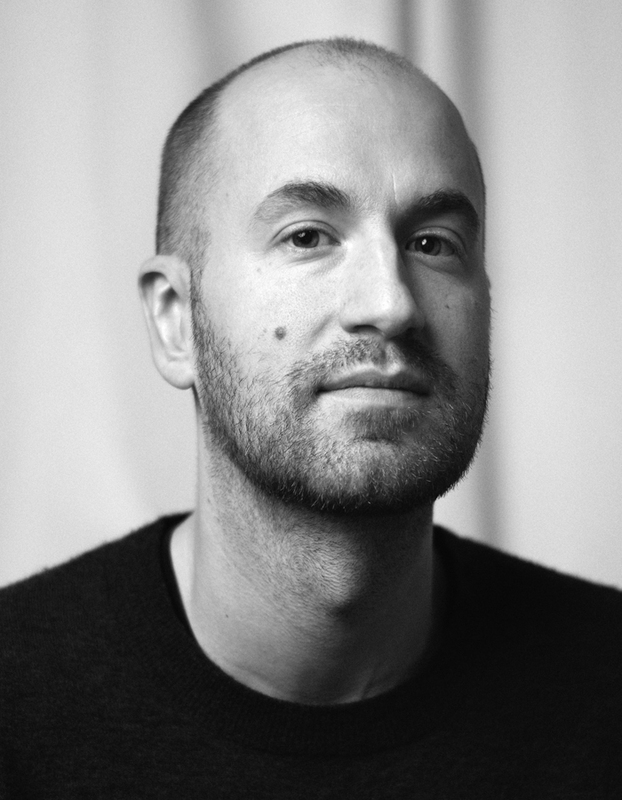 Mathieu Gustafsson, Swedish/French designer, has lived and worked both in Sweden and France and is educated at Malmsten Furniture Studies. Mathieu is the creative director for the furniture brand GRAND. Since 2014 Mathieu has been a part in starting the Product Design Studio at Tengbom. With Horreds Mathieu has designed Exo-Hanger and Exo-Trolley. Tengbom Product Design has collaborations with SA Möbler, Offect and Abstracta among others. 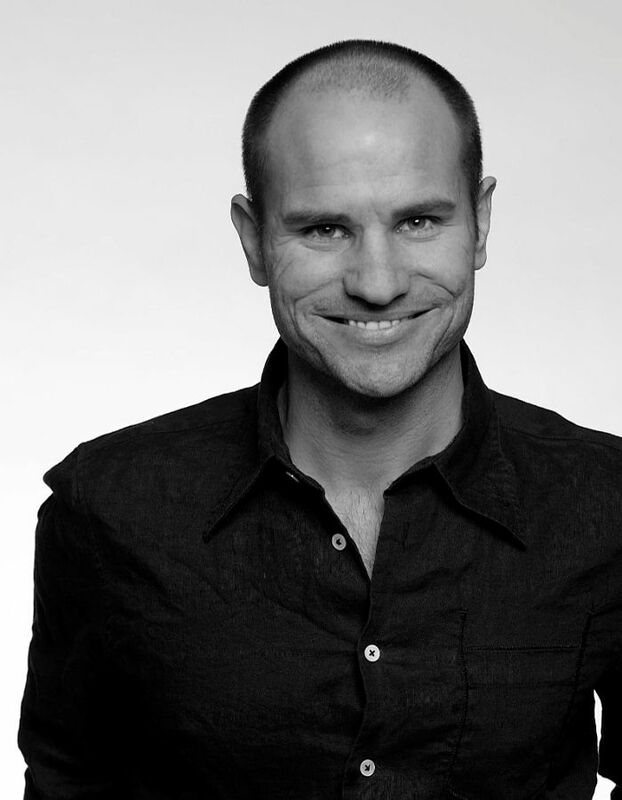 Lars Pettersson, born 1969, has his own studio in Stockholm under the name Lars Pettersson Designstudio. 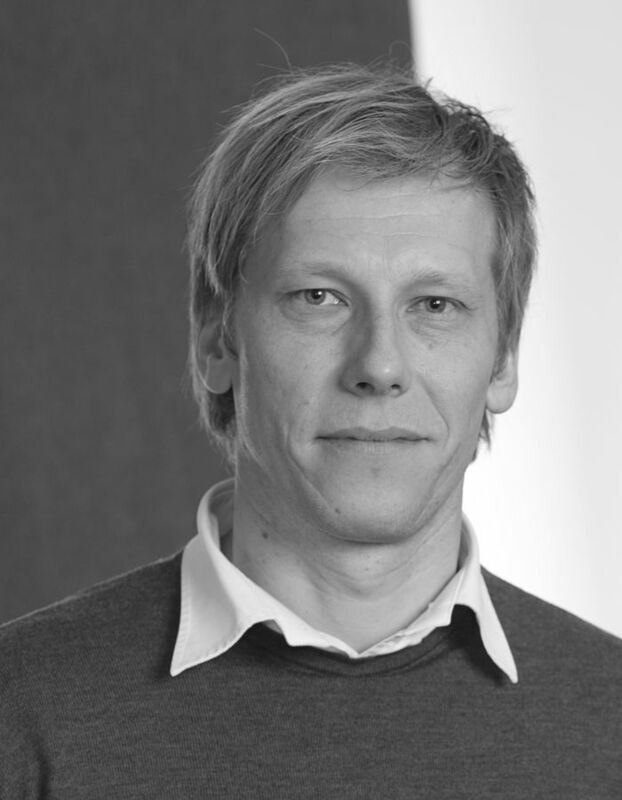 He’s educated at Konstfack in Stockholm 1994 – 1999, University of Industrial Arts in Helsinki 1997 and KTH archtecture 1998-1999. Lars Pettersson work with architecture, interior design, scenography, furniture design for multiple swedish and international producers. 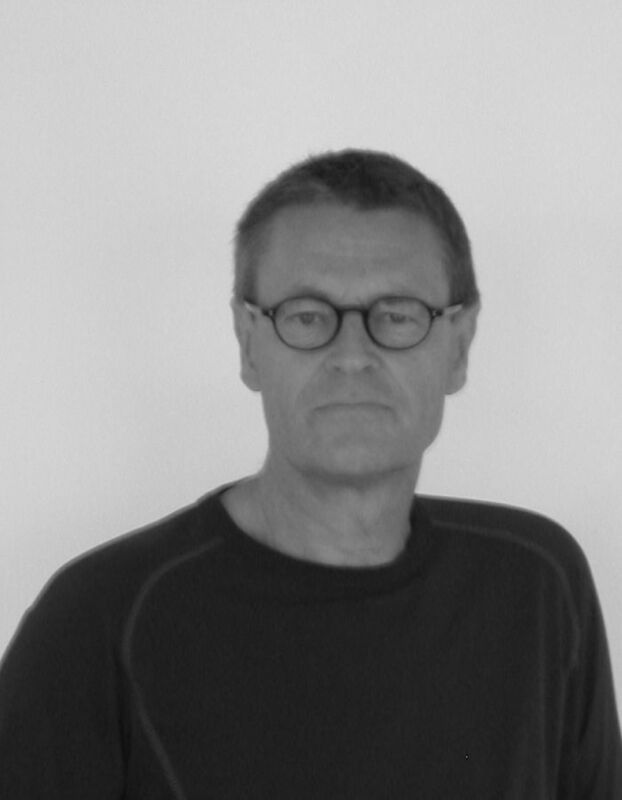 Lars Pettersson has won several awards for his furniture, for instance Habitare Competition, and has participated in swedish and international exhibitions. Lars has together with Morgan Rudberg created Cargo, Link, Fas and Tin. It’s the company Sandellsandberg which designed the furniture Henry for Horreds, a furniture which architect Johan Oscarson at Sandelsandberg was important to. Sandellsandberg strive to use architecture and design in brand-forming structures through expressive and challenging ideas. “We form and transmit strong, lasting identities. Our opinion is that everything says something about your company from the building, entrance, storefront, office, work evironment, product, advertisement. Everything communicates.” Sandellsandberg, established 1995, is a young company which represents solid knowledge through their founders early work. Morgan Rudberg has studied interior architecture and furniture design at Konstack in Stockholm aswell as architecture at KTH in Stockholm. He combines architecture and interior architecture with furniture and product design. Since 2000 Morgan runs his own company. Morgan is heaf teacher at the designschool Beckmans designhögskola in Stockholm. Morgan has together with Lars Pettersson created Cargo, Link, Fas and Tin for Horreds. 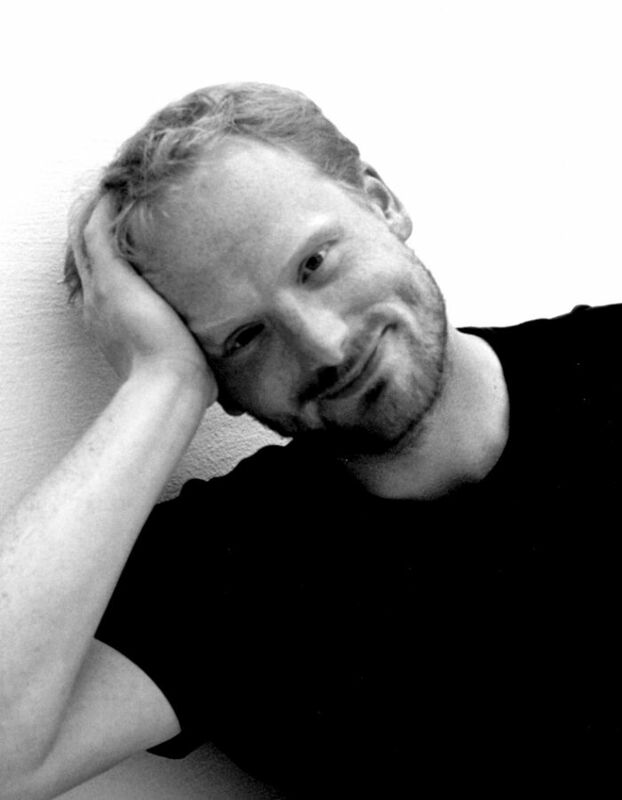 Henrik Schulz works as an architect and designer. 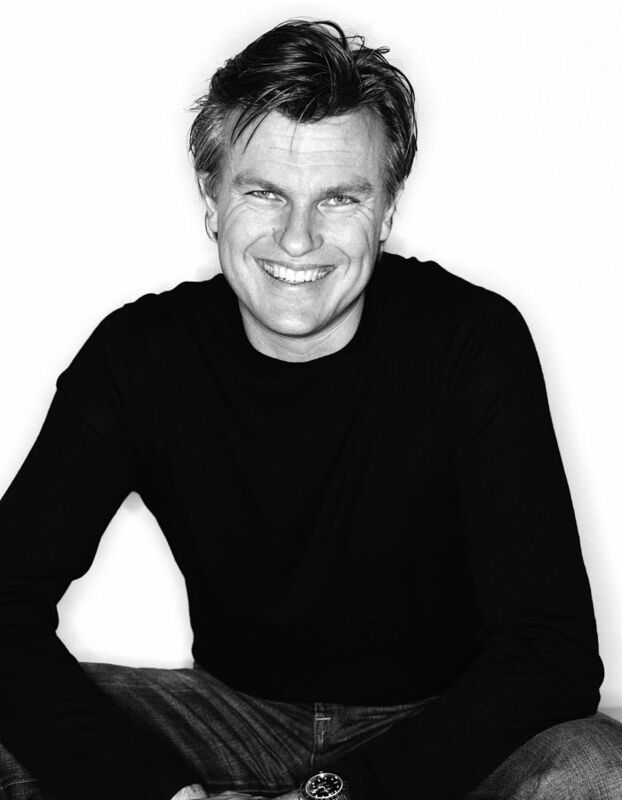 He is educated at Chalmers in Gothenburg, Konstakademien and Denmarks design school in Copenhagen. Since 2008 Henrik runs his own architectural firm in Gothenburg where he designs products to different scandinavian brands. With Horreds Henrik has designed Siglo. Bror Boije is from the beginning industrial schooled. The work as a constructor at Volvo learned him much about how a furniture has to work to appeal to as many as possible. An example on Brors feeling for desing, function and freethinking is the furniture Fri where he used all his experience and knowledge. He creates furniture suited for the new way of work for the companies of the future. Bror has also designed Divi. 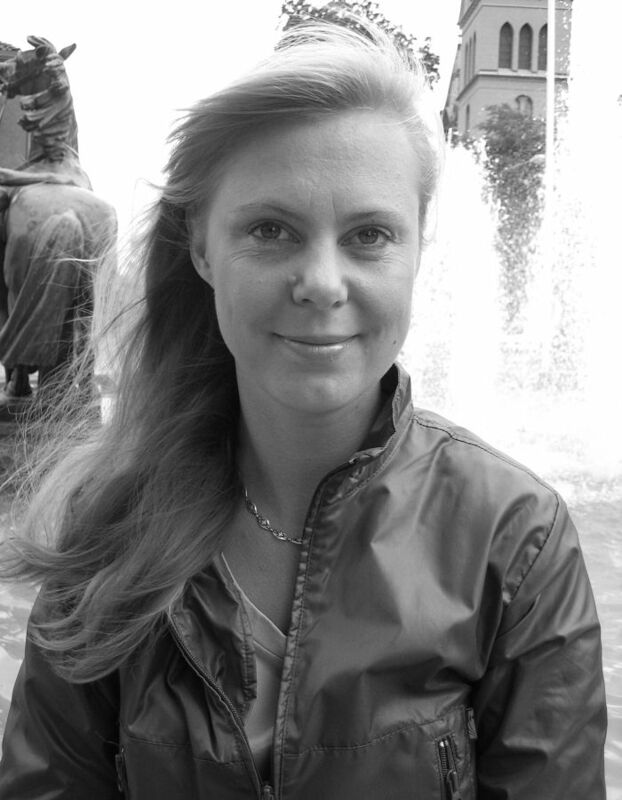 Anne Krook is the woman behind the successful Anne-shelf from Horreds which was launced -93. With the Anne-shelf Anne shows that young innovation sometimes can be the same as square ideas. She took the easiest of all geometrical shapes, the cube, as base and created together with Horreds a new shelf system. 2003 Amy was displayed for the first time at Stockholm Furniture Fair.